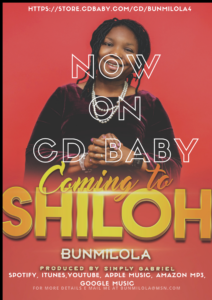 She is “Bunmilola”, born and raised in Nigeria, currently residing in Canada. In her words. Master’s will. I am glad doing just that. 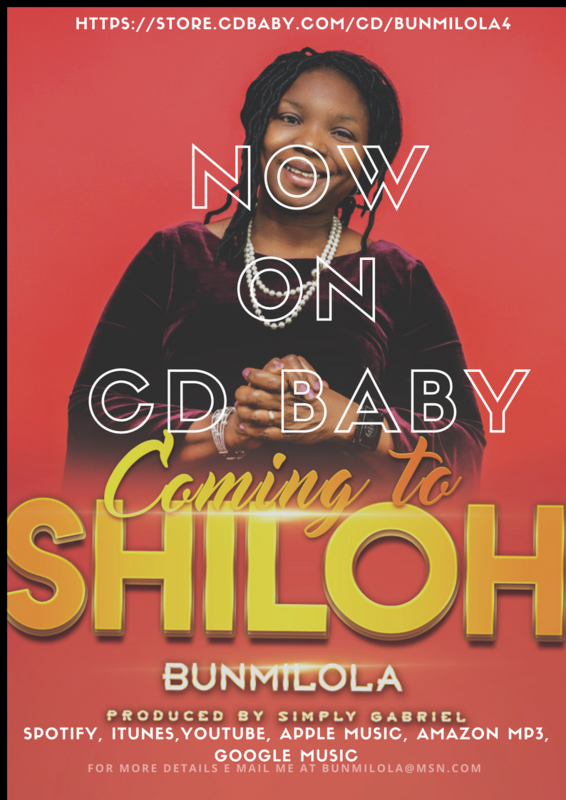 Coming to Shiloh was born to rock the entire globe! 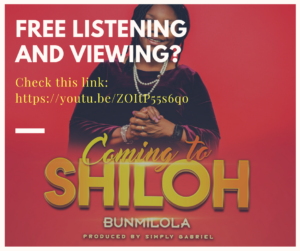 It has a unique message, which is to “praise God like you know He has already done what you are praying for” “Rehearse the testimony of what you are still believing God for!” Awesome!. prayed through but the answer has not yet come. If you have judged God faithful, you can release your praise ahead of your miracle. You can trust God that much. The album and its video has been met with warm reception, too overwhelming! All glory be to God! people. I feel so blessed.